Located 15 minutes from the Vegas strip, Anthem Country Club is found within an exclusive gated community that has a 24/7 manned gatehouse. With 6 beautiful lakes, immaculate terrain, bent grass greens, and panoramic mountain views, the club has created an amazing lifestyle for its members to relish. It has just under 1,000 social and golf members who live both outside and inside the gates. It’s actually inside the City of Henderson in the zip code 89052. 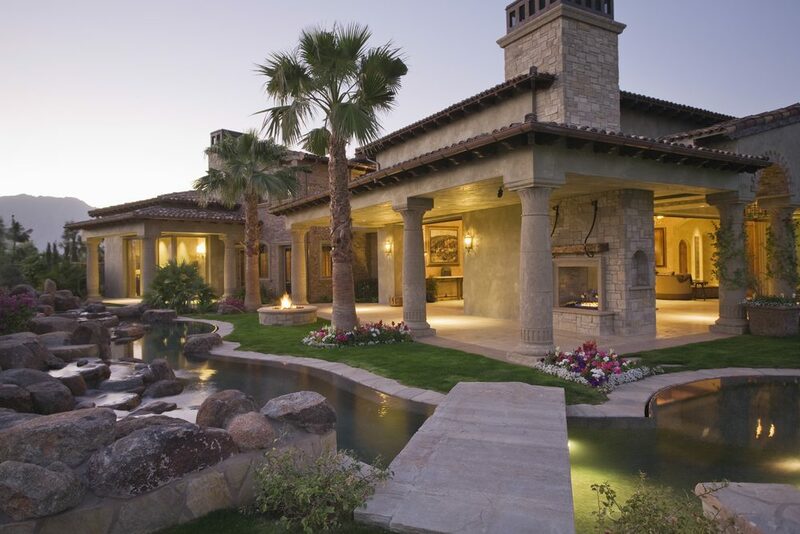 You can view the rest of the Las Vegas Real Estate Market Reports here. Call 702-604-7739 to buy or sell a property. Fitness center– they have more than 30 cardio machines and a full assortment of group exercise classes that include cycling, yoga, and boot camp. Golf course– the spectacularly designed par-72, 7267 yardage golf course features histrionic elevation changes, sparkling waterfalls, and beautiful canyons. Each hole has five sets of tees and therefore can accommodate players of all aptitudes. Tennis– positioned amid the golf course, the 6 well-lit tennis courts offer exhilarating experiences for both the junior and adult members. The club hosts USTA league teams and offers members unique clinics and instruction from the teaching professionals. Wedding and banquet facility– Anthem is an ideal location for a ceremony, reception, or private party of up to 150 guests. 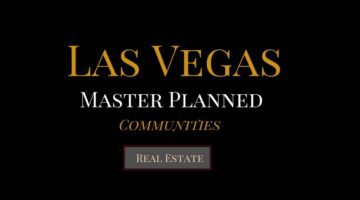 A master planned community in Las Vegas is a large area where a developer has divided parcels of land that have been pre-determined for a specific builder, price range, type of home, or commercial zoning. Anthem is a master planned community in Henderson, NV. 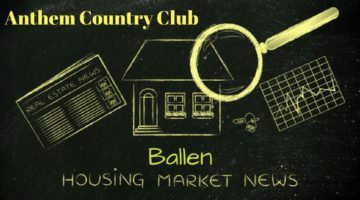 While it’s known for it’s luxury homes, prices range from the mid 100,000’s to homes well over 5 Million dollars. Most of the properties here were built from 1998 to 2012. Popular builders for this area were Pulte Homes and Del Webb although there are ample custom homes as well. Located 15 minutes from the Vegas strip, Anthem is found within an exclusive gated community that has a 24/7 manned gatehouse. With 6 beautiful lakes, immaculate terrain, bent grass greens, and panoramic mountain views, the club has created an amazing lifestyle for its members to relish. It has just under 1,000 social and golf members who live both outside and inside the gates. 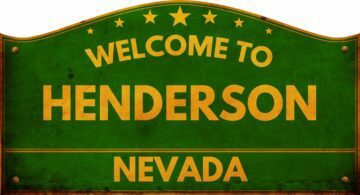 It's actually inside the City of Henderson in the zip code 89102.